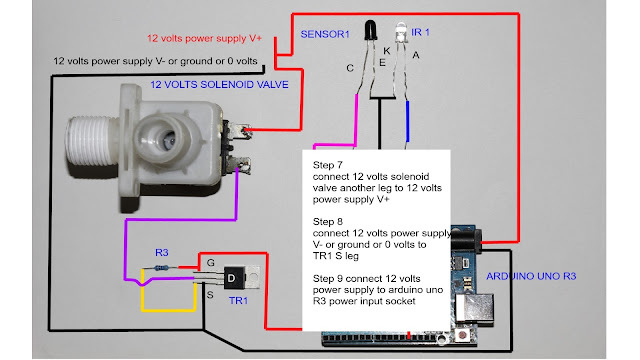 Hello everyone, today I'm going to show you how to make a touch sensitive switch, the switch makes you control light,motor just by touch the switch. 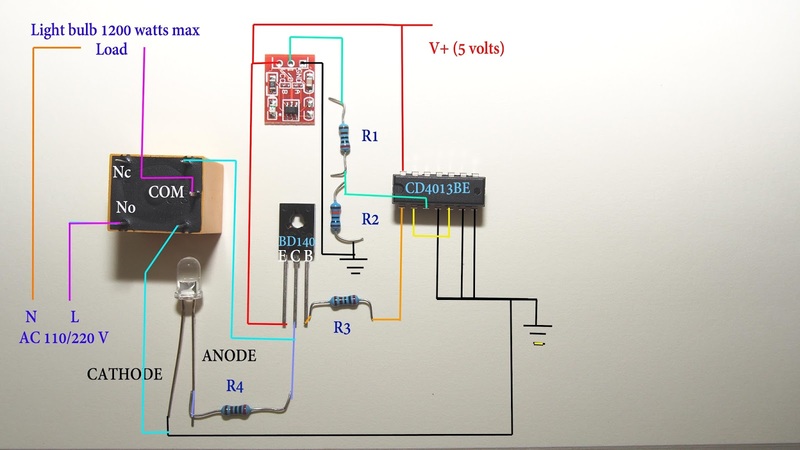 The switch is very long life and safe to operate even your hand wet because you can put the touch sensor behind any plastic plate and make a touch sensitive light switch or you even can put the circuit in a lamp and make a touch lamp. 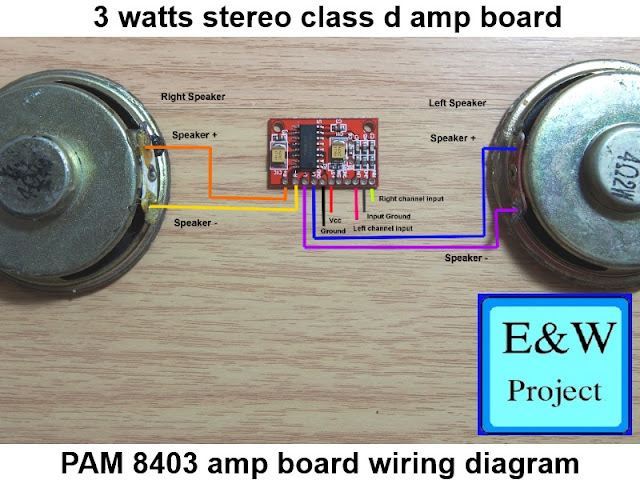 This circuit uses CD4013BE d flip-flop IC . When you touch the touch sensor( The red module on the above picture) The sensor send output high to CD4013BE pin3 and make CD4013BE pin 1 change state to on or off once. 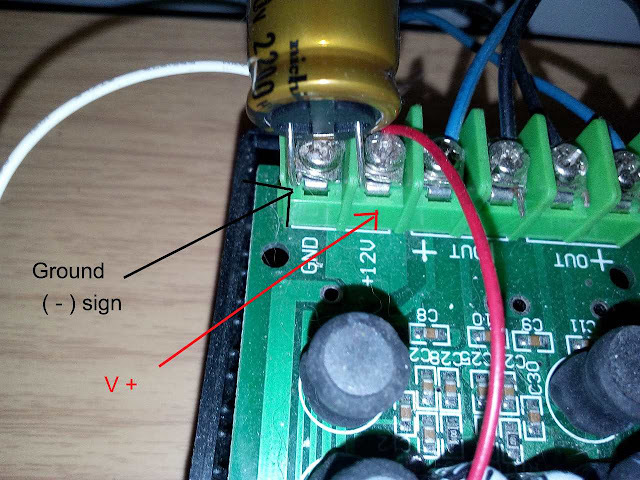 However, CD4013BE output current not high enough for a relay to operate(yellow-black box on the above picture) so you need a PNP transistor(BD140) to amplify current for a relay. 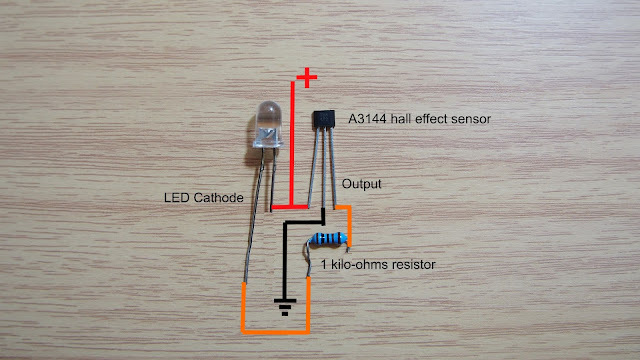 You can remove R4 and LED if you don't need light indicator in your project. 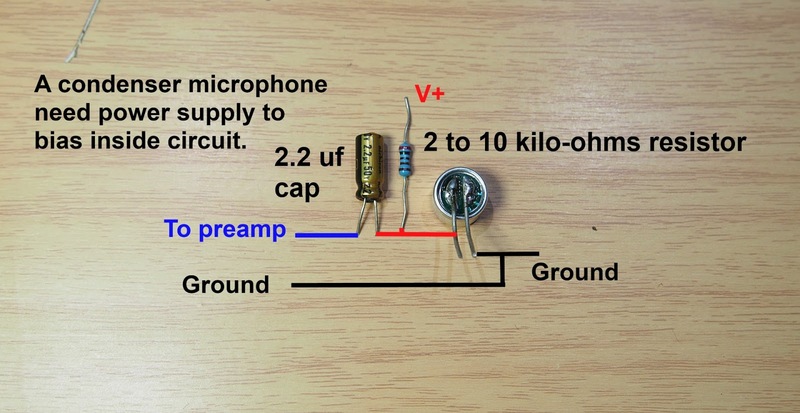 This circuit uses 5 volts DC to operate so you need a transformer and it cause your overall circuit big but you can buy a tiny 220/110 v AC to 5 volts DC transformer to eliminate the problem, the transformer cost around 3$. 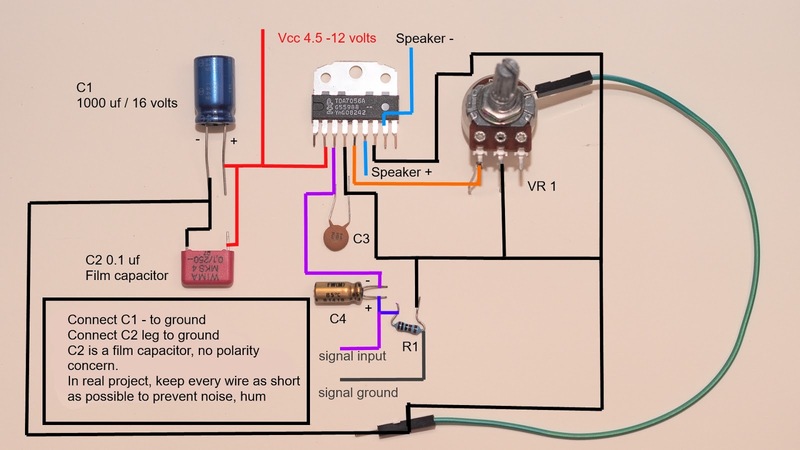 I use a transformer because I want to make simple and safe circuit and the transformer life expect is 100,000 hours or 11 years!!! 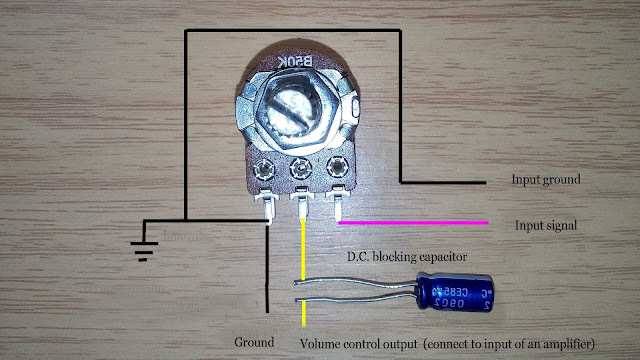 Hi-Link 100 - 240 AC to 5 volts DC switching transformer. Where can I get these materials?